Today’s Nintendo 3DS news: Nintendo to keep supporting the Nintendo 3DS in 2018, video for the New Nintendo 2DS XL from Nintendo Australia, and new Nintendo Selects releasing next week in Australia! Today’s Nintendo news: boxart for the latest two Nintendo Selects titles in North America, Bowser Oni mask, and Yo-kai Watch event at the National Media Musuem in the United Kingdom! 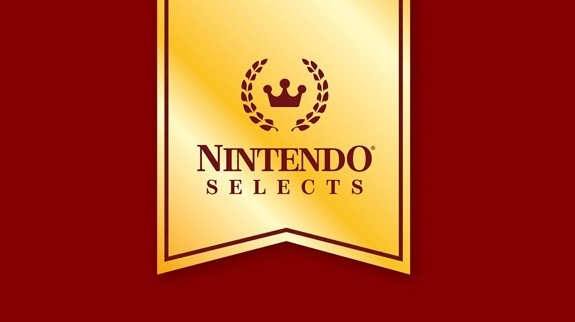 In the press release sent today, Nintendo made several announcements for the 3DS: a new New Nintendo 3DS model, two games dated, more Nintendo Selects titles, and more! 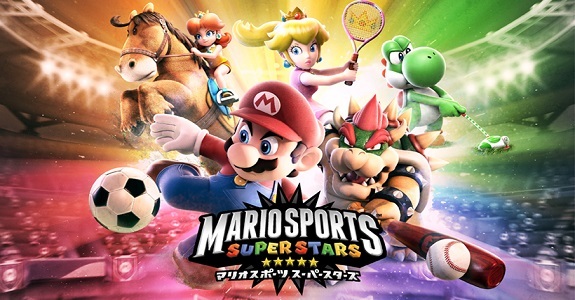 17 May 2016 17 May 2016 Lite_Agent	0 Comments AlphaDream, Europe, Grezzo, Intelligent Systems, LEGO City Undercover: The Chase Begins, Mario & Luigi: Dream Team Bros., Nintendo Presents: New Style Boutique, Paper Mario: Sticker Star, syn Sophia, The Legend of Zelda: Ocarina of Time 3D, TT Games, Warner Bros.
Today, Nintendo announced that the latest wave of Nintendo Selects titles would hit Europe on June 24th. This time, 5 Nintendo 3DS games will be added!